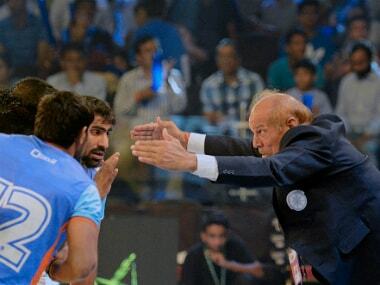 New Delhi: His team may have dominated most of their matches, but Indian team head coach Balwan Singh is impressed with the way some of the other nations have played at the ongoing Kabaddi World Cup. The Indian coach is particularly impressed with surprise semi-finalists Thailand. Kenya, who were quite impressive despite crashing out of the group stage, have also caught his eye. "Several teams have improved a lot in recent years. South Korea surprised us in the opening match of the tournament. But they have been playing kabaddi for many years. The real surprise packages of this tournament have been Thailand and Kenya," Balwan told IANS here on Thursday. "These two teams have improved a lot in all areas of the game. They have been impressive in both raiding and defending. These countries were not serious about the game a few years ago. 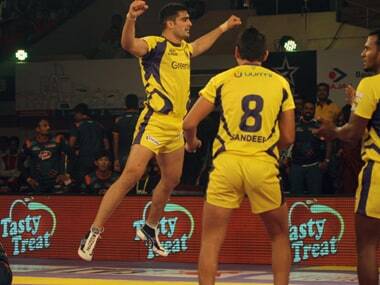 But now they have taken to kabaddi in a big way," he added. 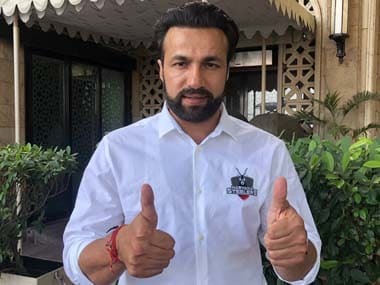 The veteran coach opined that the Pro Kabaddi League (PKL) has played a role in increasing the popularity of the game by helping players from other nations learn from their Indian counterparts. "When a weaker wrestler takes on a much stronger wrestler on a regular basis, he will ultimately become strong himself. That is exactly what has happened with kabaddi players from foreign nations. They have learnt a lot by playing in the PKL," he said. On Friday, strong title contenders Iran will take on South Korea while India will face Thailand in the semi-finals. Balwan, however, is confident that the hosts will reach the final comfortably and will go on to win the title for a third consecutive time. 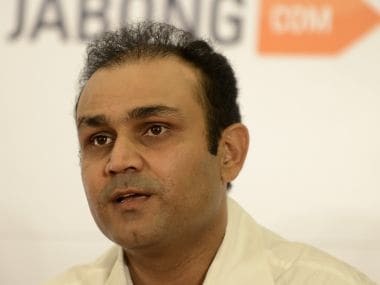 When reminded that the Koreans had stunned his wards in the tournament opener, the coach asserted that the Indians are still smarting from that defeat and are eager to take revenge. "We are ready to take on anyone in the final. Both Iran and Thailand are strong teams, but they will be no match for us," Balwan asserted. "We had lost to the Koreans in the first game, but victory and defeat are a part of sport. It will be good if they manage to beat Iran and reach the final. We want to take revenge.